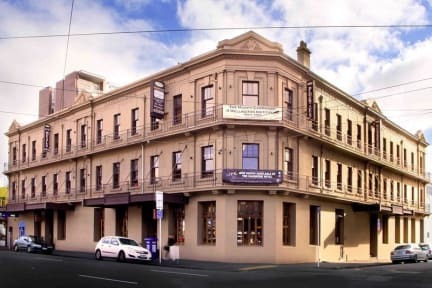 The Cambridge Hotel is a newly restored heritage building. It is immensely popular for its value accommodation in the capital city. 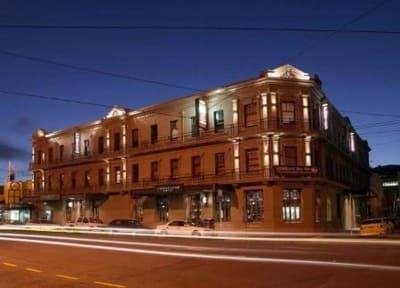 The fantastic central location and carefully restored decor, combined with hard-to-match prices, has made The Cambridge Hotel the first choice for many travellers and returning guests. Accommodation options to suit you & your budget. The backpackers section of the hotel sets a new standard in backpacker accommodation and enables guests to backpack in style. The boutique experience has amazed guests with its luxury feel. There are 52 dorm beds, ranging from 4-8 bedded dorms, all equipped with linen and heating. The hotel reception is operated 24 hours a day.